Products ROYX PRO for depilation is the highest quality at a competitive price. Creating our cosmetics we've focused on quality. Build team of professionals - the people who know everything about depilation. Also built the new lab. We equipped it with the best equipment and we took care of creativity atmosphere. A wide selection of products for depilation. 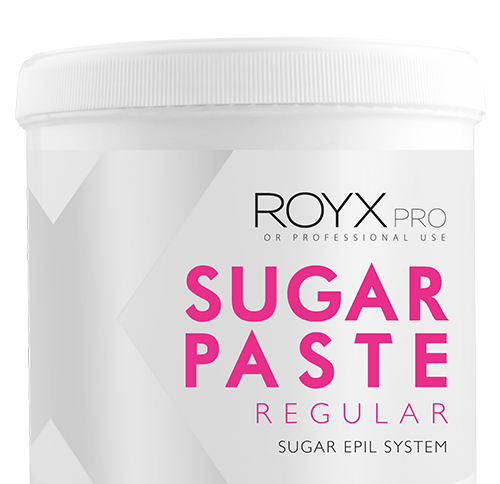 Our company offers a wide range of sugar paste for depilation, which can be adjusted for different skin types. We offer also complementary products: powders, balms and antiseptic gels.